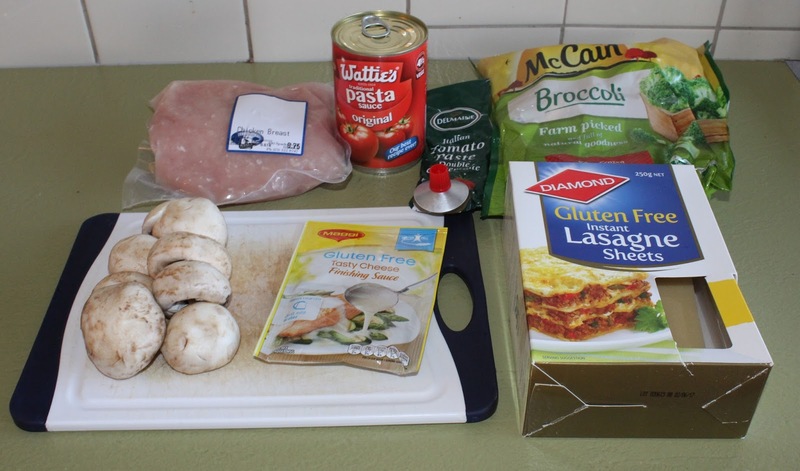 Since this week is Coeliac Awareness Week, I am sharing one of my favourite gluten free meals with you today. This recipe is great as it uses only a few ingredients, and you can easily add other vegetables or use beef mince if preferred. 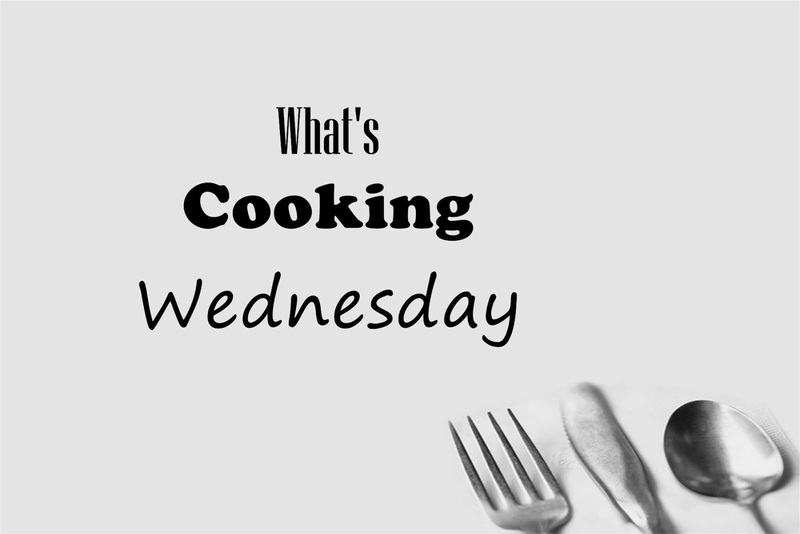 The smell of the sauce ingredients simmering is delicious, and makes my whole house smell wonderful. 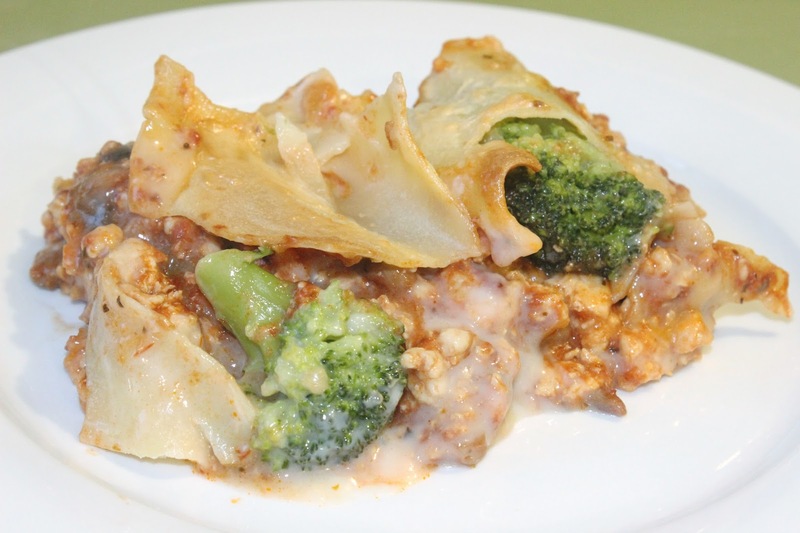 The lasagna is easy to assemble too, with three layers repeated and some cheese sauce poured on top. It isn't the prettiest meal, but it certainly packs a flavour punch. 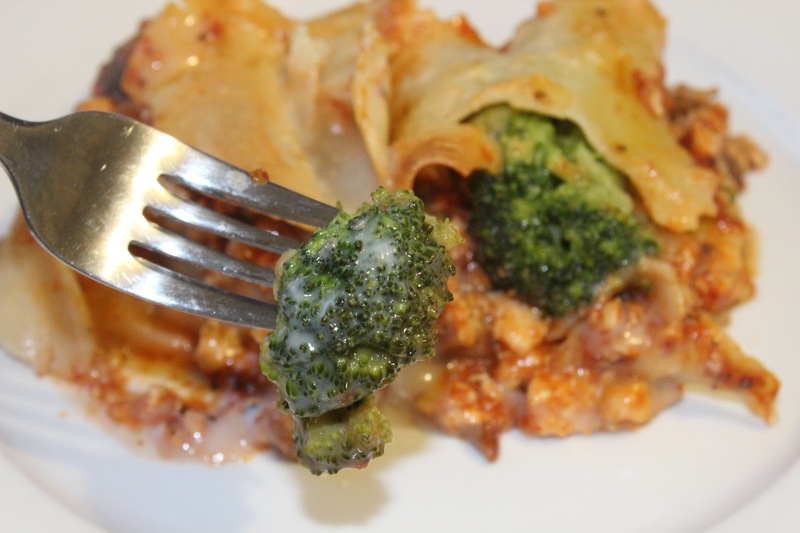 Best of all, the vegetables in this lasagna get coated in cheesy goodness! My boys gobble this up (they don't even know it has mushrooms!) and it keeps well for leftovers the next day. Preheat oven to 200°C. Lightly grease a large ovenproof dish with oil spray. 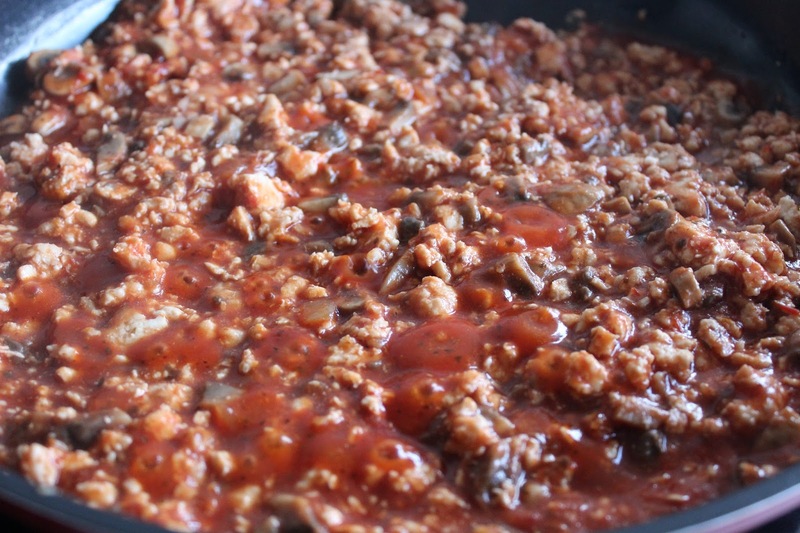 Brown mince in a non-stick pan with a little oil spray.Add mushrooms to pan with tomato pasta sauce and tomato paste. 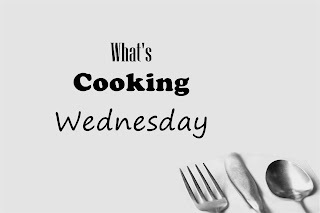 Bring to the boil then simmer for ten minutes.Steam the frozen broccoli for 3 minutes until tender; drain.Make up the cheese sauce with 1 cup boiling water as per packet directions.Spread half the chicken mince over base of lasagna dish. Add half the broccoli. Place half the lasagna on top in a single layer then repeat all the layers.Pour cheese sauce over lasagna. Bake for 30 minutes until golden brown. Stand for ten minutes before cutting and serving.